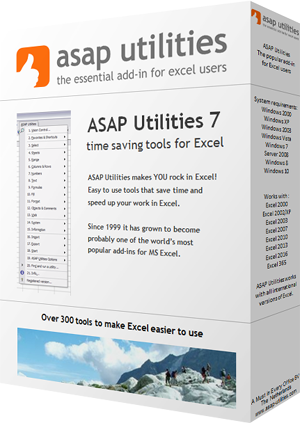 This utility allows you to change the size of the Excel window to the most commonly used screen resolutions. This way you can easily test and see how your document or application will look on computers with different screen resolutions. The maximum size of the window is limited (by Excel) to your current screen resolution.